Cardi B marked major breakthroughs in the last year, but the rap star won’t compete for best new artist at the 2019 Grammy Awards. Cardi B, who earned two nominations at this year’s Grammys held in February, was not eligible for nomination because of her previous nominations,AP reports. The Grammys, which has adjusted the rules of best new artist over the years to keep up with the changing musical landscape, state that “any artist with a previous Grammy nomination as a performer” would not qualify. If Cardi B had not released an album around the time she earned her first pair of nominations for “Bodak Yellow,” she could have qualified. But because she had enough music to be eligible for best new artist at the 2018 show and earned prior nominations, she was not qualified to enter the category. A person familiar with the situation, who spoke on the condition of anonymity because they were not allowed to publicly discuss the topic, said Cardi B was submitted for best new artist at this year’s show, though she didn’t earn a nomination. The award went to Alessia Cara, while nominees included SZA, Khalid, Lil Uzi Vert and Julia Michaels. 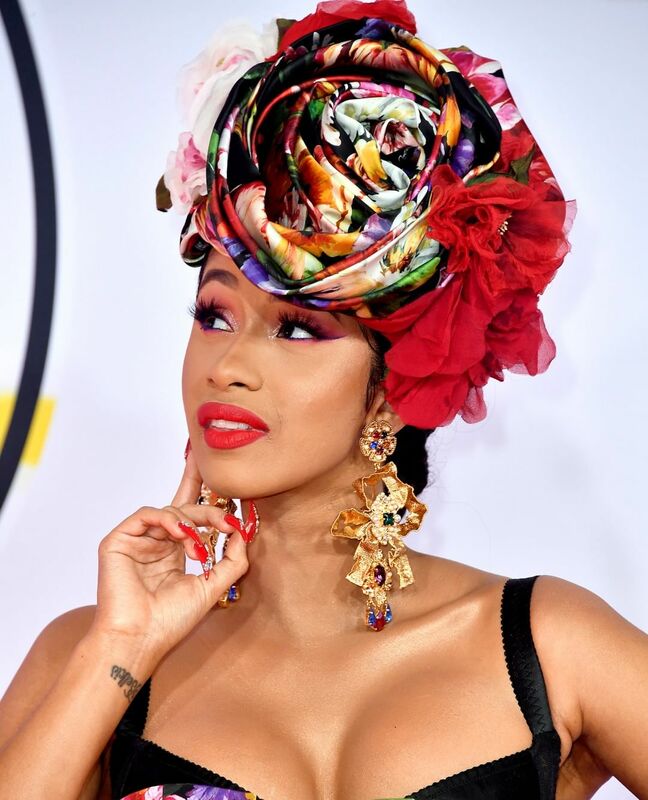 The post 2019 Grammys :Why Cardi B was shunned for Best New Artist category appeared first on Miss Petite Nigeria Blog.